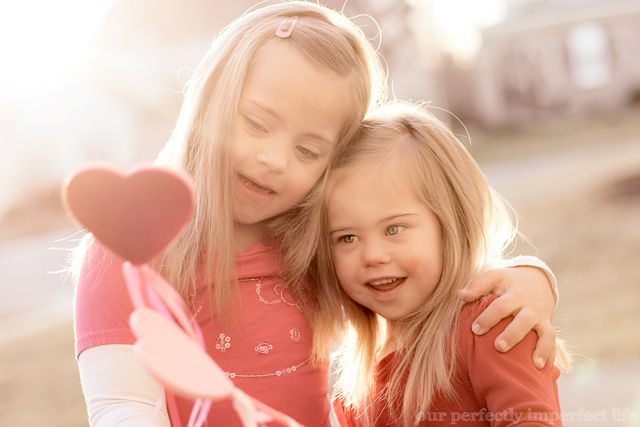 our perfectly imperfect life: happy heart day. This is still, one of my favorite photos! :) They are so adorable together. I hope you & your family had a wonderful Valentine's Day together! So sweet...beautiful girls!! Hope you all had a wonderful Valentine's Day! !